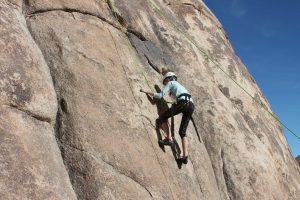 A favorite site of mine came available and we decided to head out to Joshua Tree National Park (Indian Cove Site 12) for some stargazing and rock climbing. 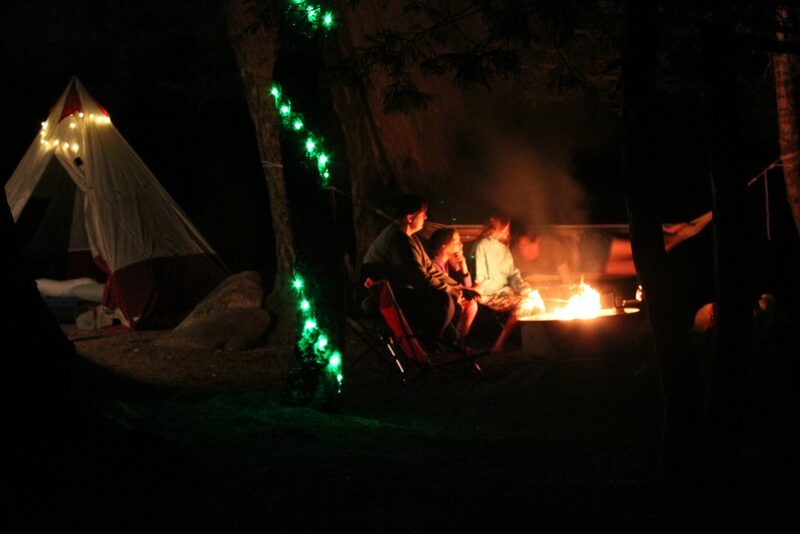 It was also an opportunity to take out the vintage Winnebago cabin tent just given to us by a good friend. 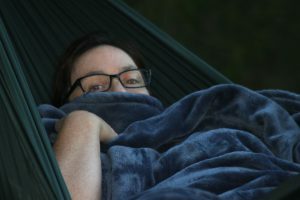 The highlight had to be snuggling in the hammock with my girl, gazing at the dark sky. There is no better way to recharge. 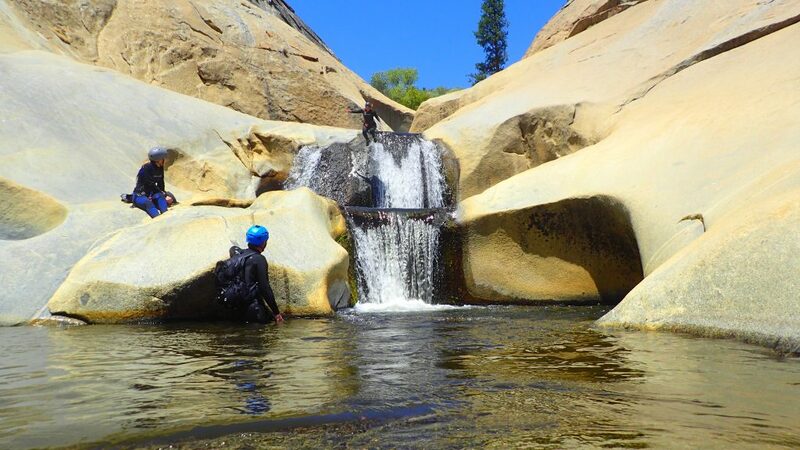 I was invited to help out with a canyoneering trip along Dry Meadow Creek above Lake Isabella. 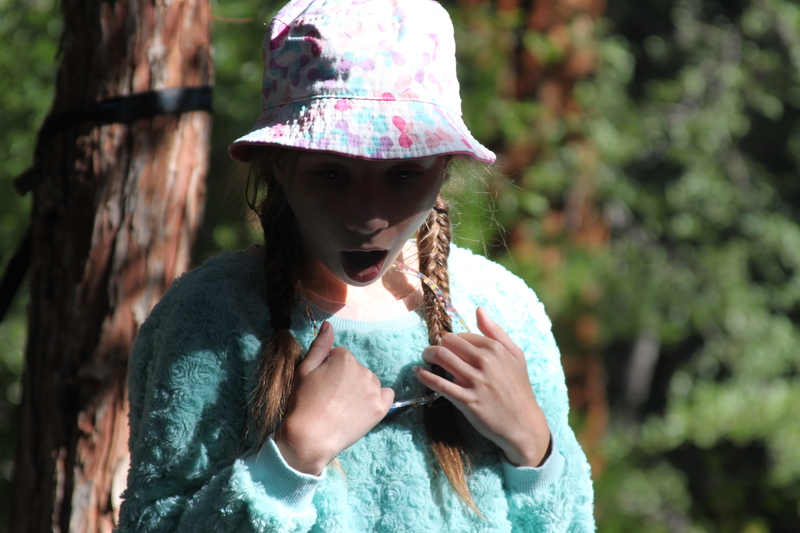 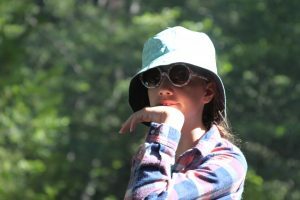 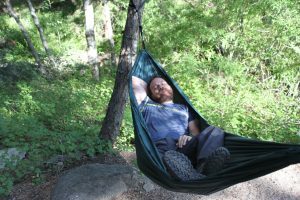 It was a mid-week trip which started with an overnight camp near the creek and a hike through the canyon. 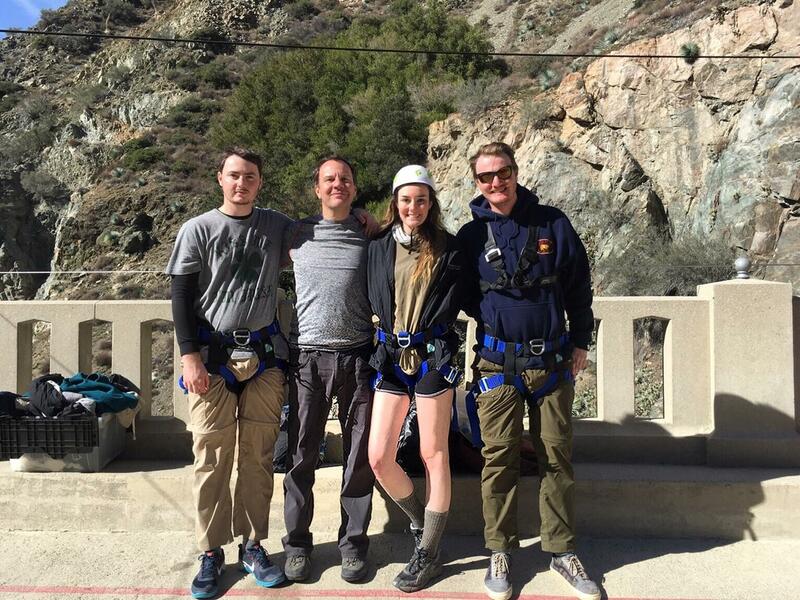 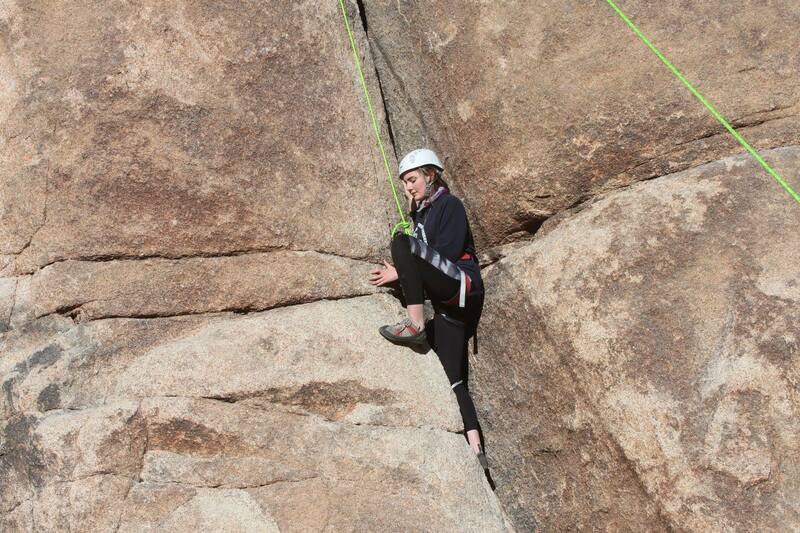 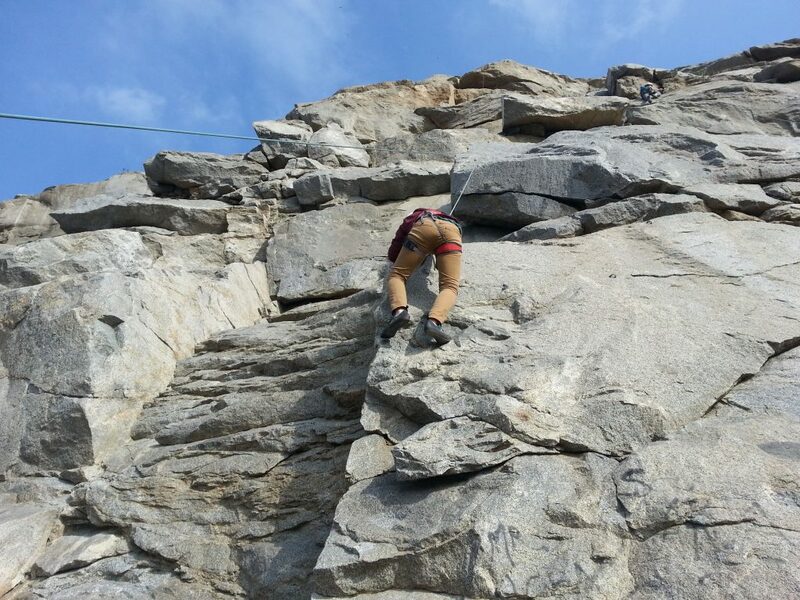 We then helped a group of first-timers navigate down the waterfall rappels and jumps down to the Kern River. Big Santa Anita Canyon above Sierra Madre. 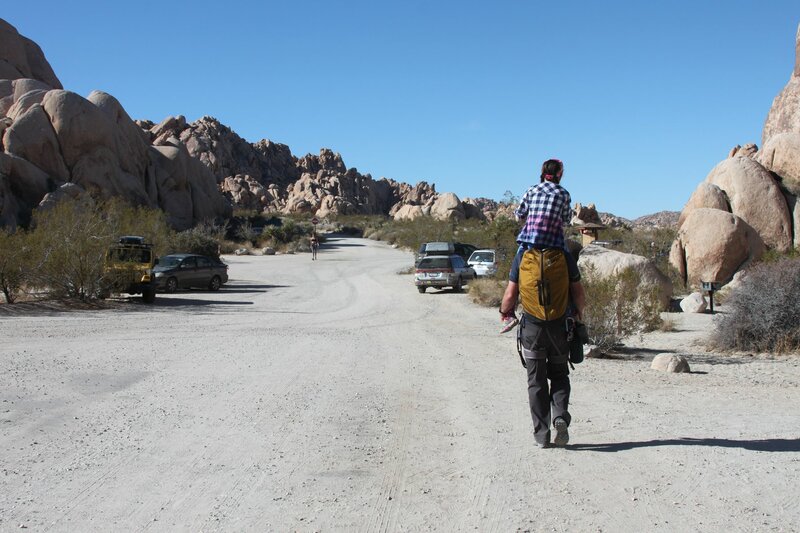 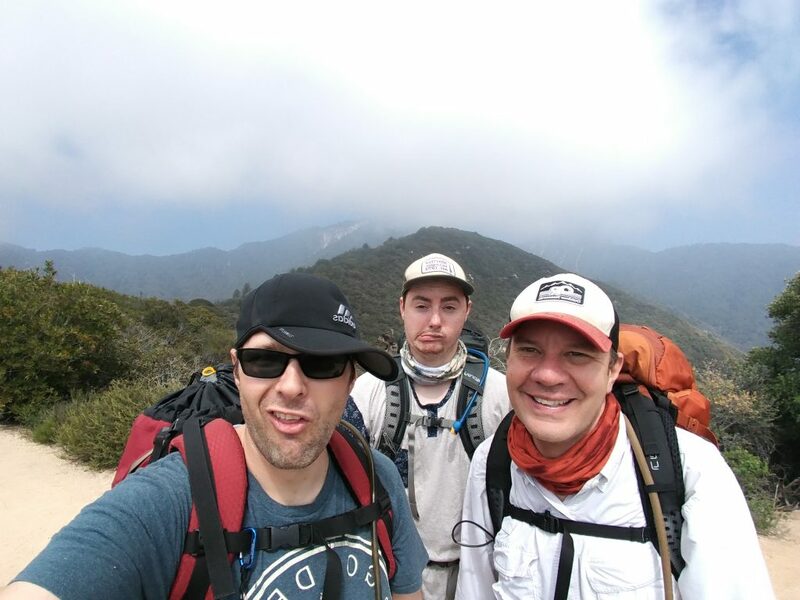 The first day I hiked with my son from Chantry Flats to Spruce Grove to camp. We set up camp and got our fire going while we waited for my buddy who was coming up late. This was also a gear shake-out and the maiden voyage of my new GSI Outdoors Halulite 2.7 L Pressure Cooker. 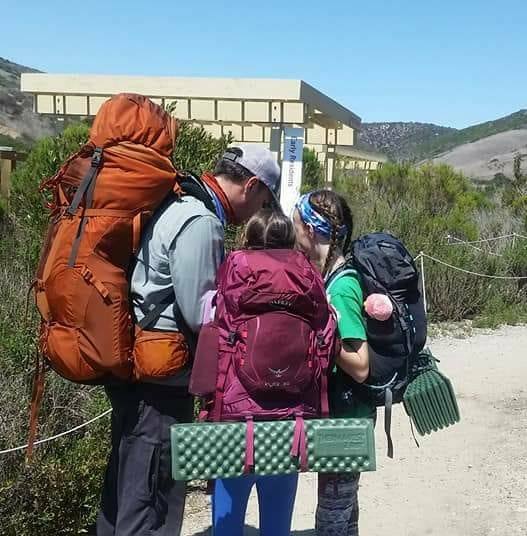 While the pressure cooker is not intended for backpacking, it did allow us to enjoy Lentil Sweet Potato Curry while camping along Winter Creek. I hate cleaning dishes, but it was well worth the weight penalty. 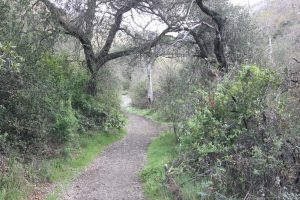 The second day we hiked through Sturtevant camp to the top of Mount Zion, through Hoegees Camp and back to Chantry Flats to complete the loop. Took a short solo hike in Santa Ana mountains on Holy Jim Trail. 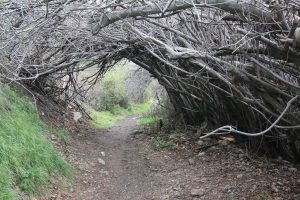 This was a opportunity to check trail conditions for the youth hike I was leading teh following week. 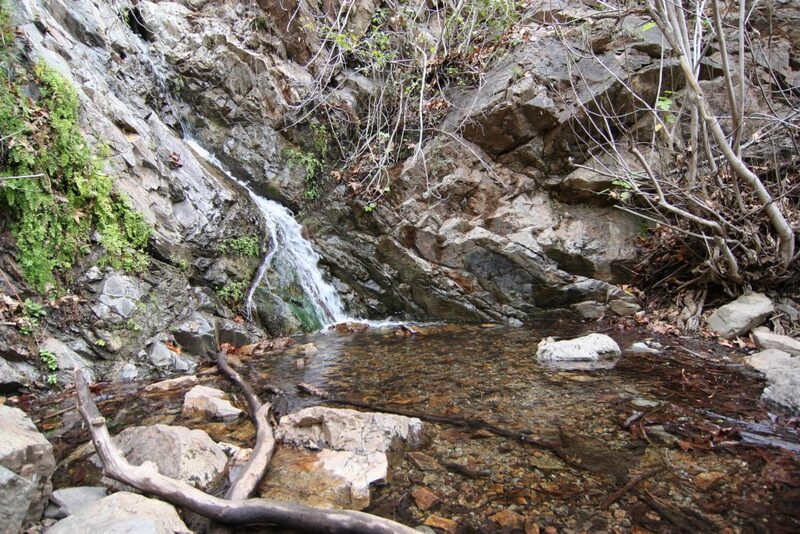 The hike was scenic and the waterfall was flowing. Unfortunately, the dirt road is heavily rutted and the gate was closed increasing the hike by a bit. I ended up choosing something with a little better road condition for the car approach, but I did see a rustic cabin for sale if your midlife crisis includes becoming a hermit. Visited The Quarry in Riverside for some quick rock climbing. 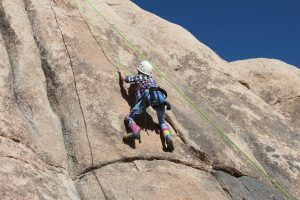 The area is what is left of an old granite rock quarry developed by Louie Anderson and others into a sport climbing paradise. 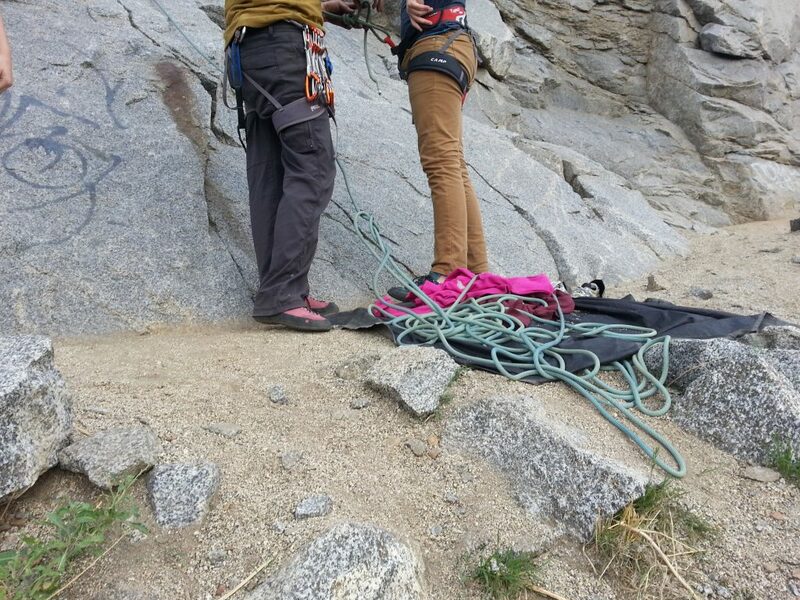 The wall has a full range of bolted routes from beginner to advanced. 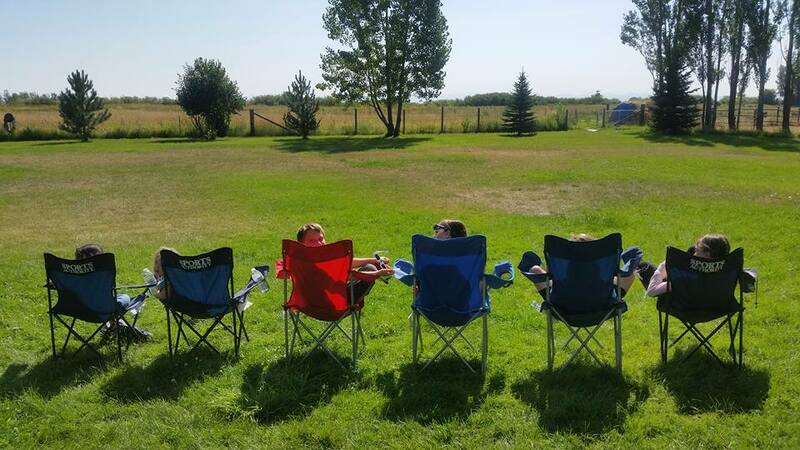 We arrived just before 1 pm and the weather was perfect. 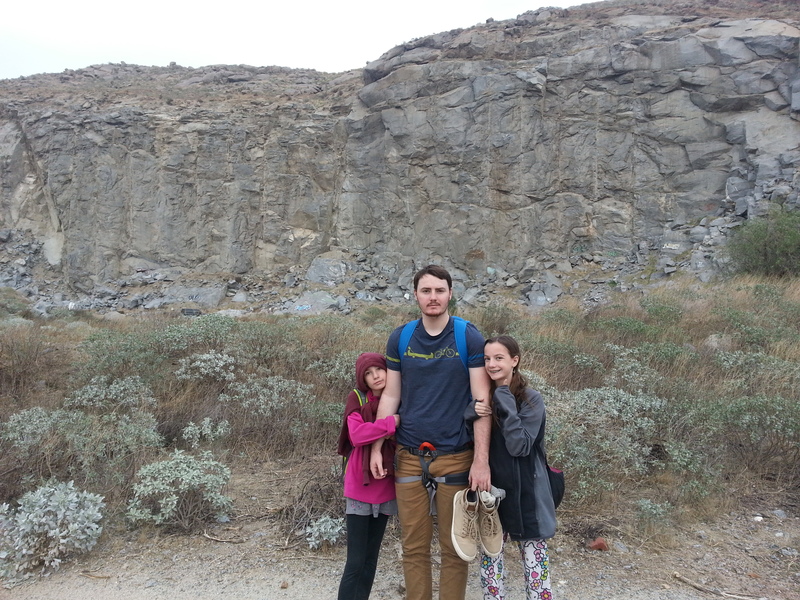 We set our sites on the area named “Schoolhouse Rock”; this would provide enough variety form the family. Before we knew it three hours had passed and it was time to head home. Definitely a close, easy destination to climb some quality granite. 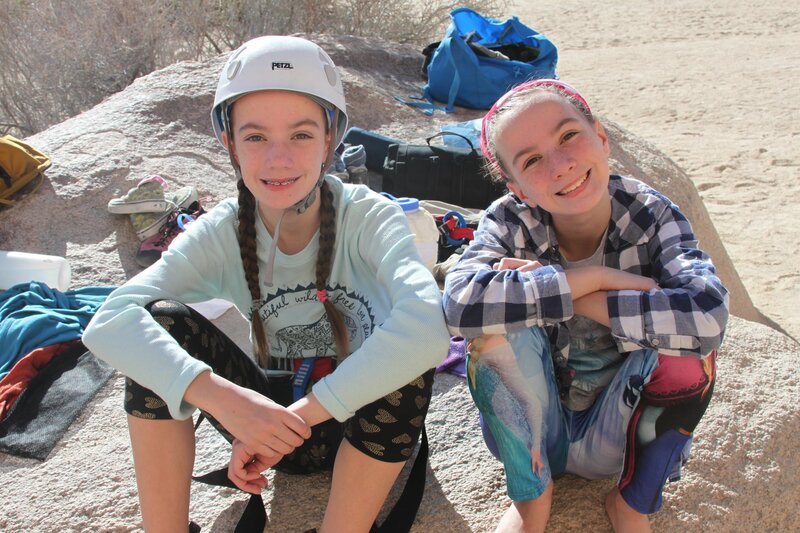 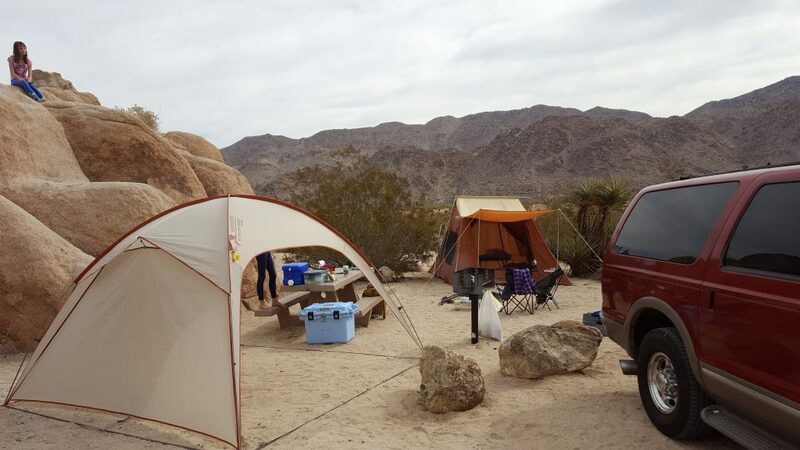 We ended the year with our annual trip to Joshua Tree National Park. 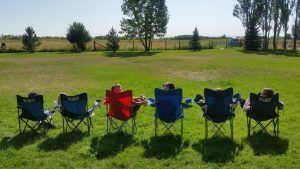 Almost the whole family made it out and the weather was perfect for an amazing weekend. 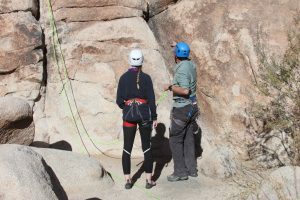 We camped in Indian Cove, away from the main park, which provides a more intimate experience for climbing and spending quality time together. 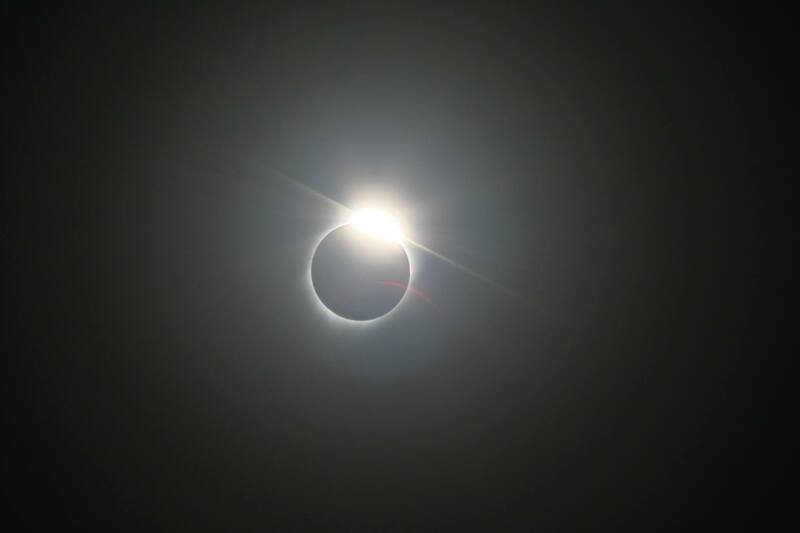 We took the long drive to Rexburg, Idaho to view the solar eclipse in totality. 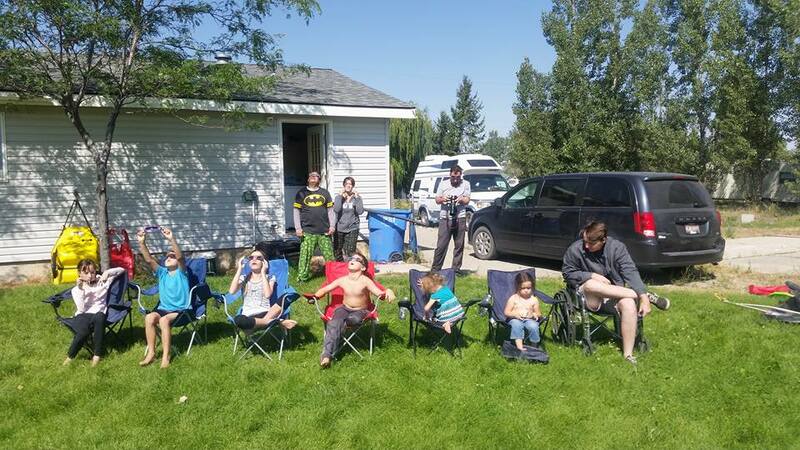 Fortunately, my brother lives right in the path and we were able to stay at his home. 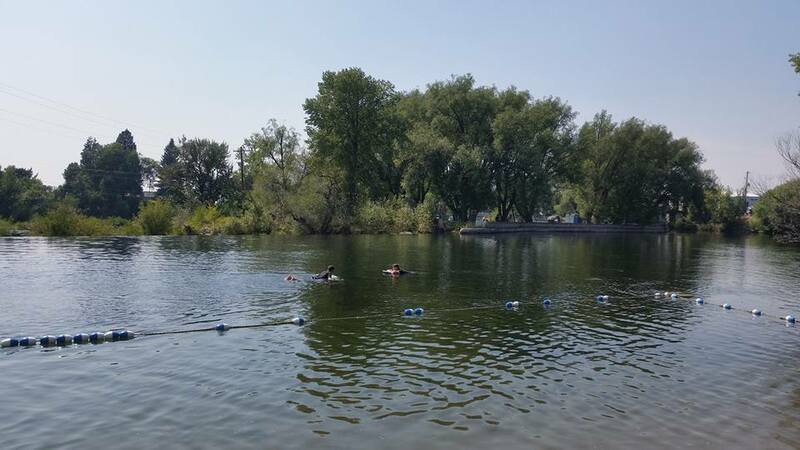 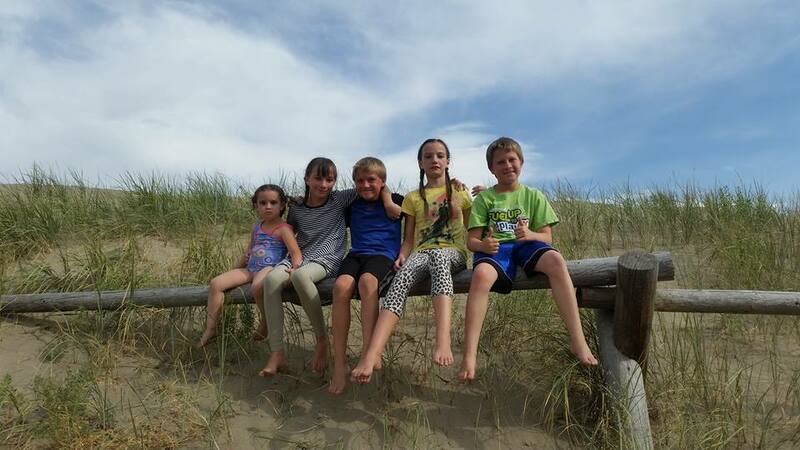 While in Idaho, we took advantage of the local sights in St. Anthony sliding down the steep sand hills at the Dunes, and the then bridge jumping at the Sandbar. 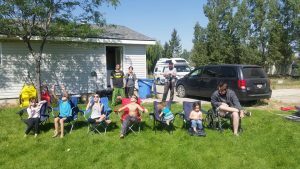 It was a wonderful time, bonding with family. 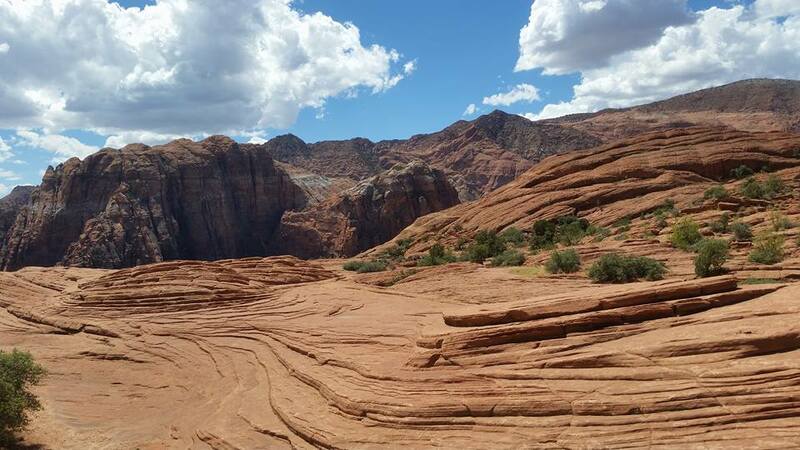 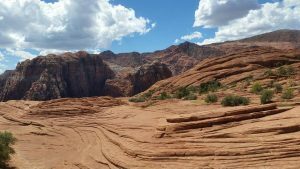 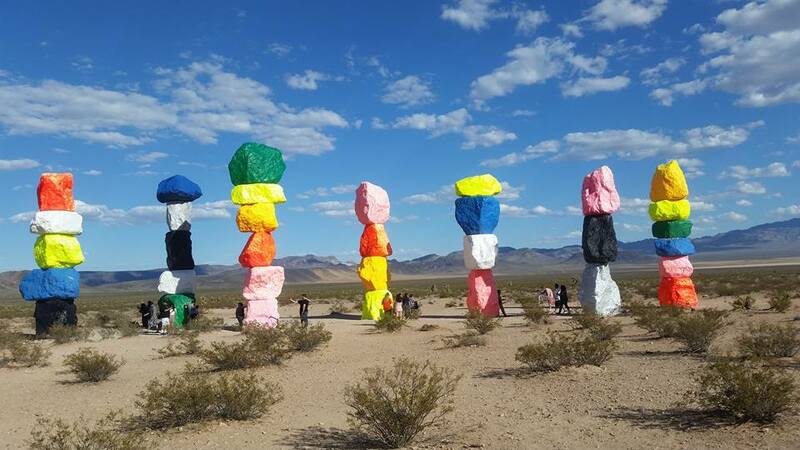 The trip would not have been complete without stopping for some scrambling in Snow Canyon in St, George, Utah and the Seven Magic Mountains art installation in Las Vegas, Nevada. 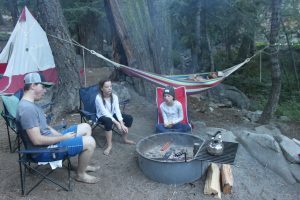 Looking for a little adventure and a lot of relaxation, we opted to spend some time in one of our favorite little campgrounds off Angeles Crest Highway. 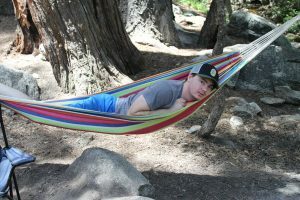 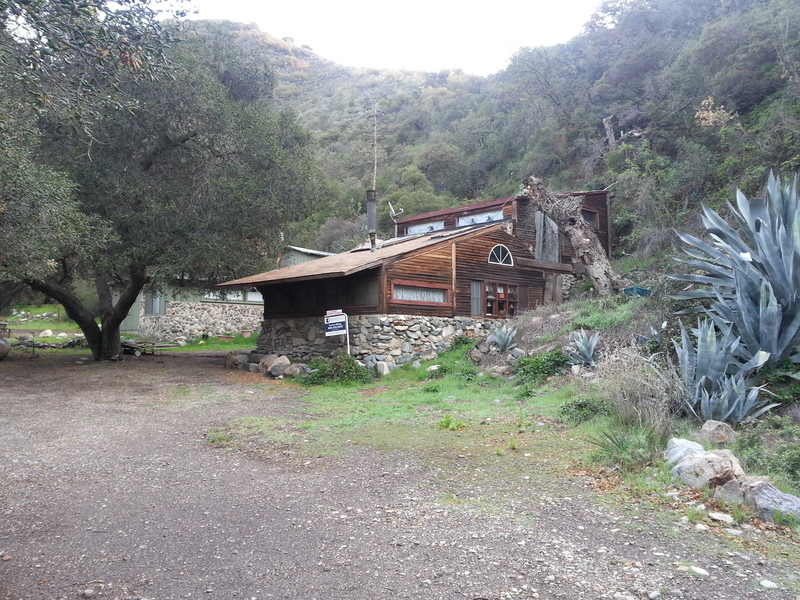 Buckhorn Campground is a cozy little area within Angeles National Forest which provides access to hiking trails and Cooper Canyon Falls.